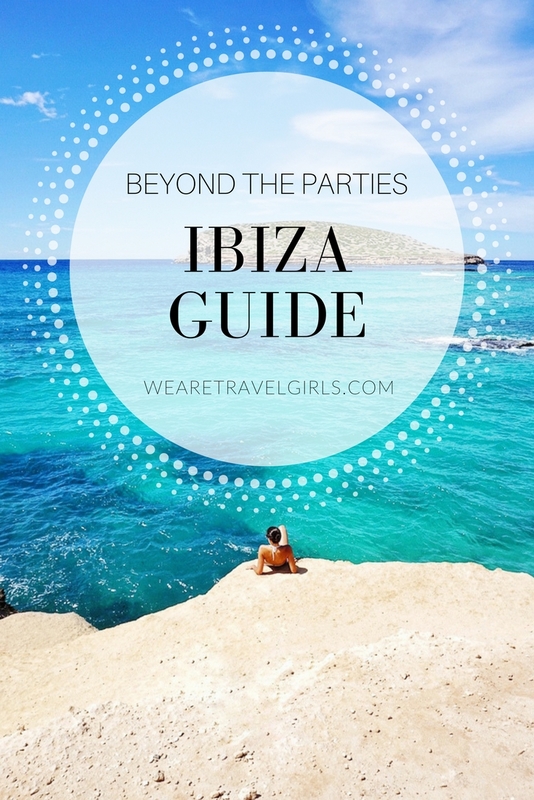 As soon as you mention Ibiza, people think of a 24/7 party island. I’m not going to deny the fact that it exists, however it doesn’t mean that the whole island is full of nightclubs and loud music. 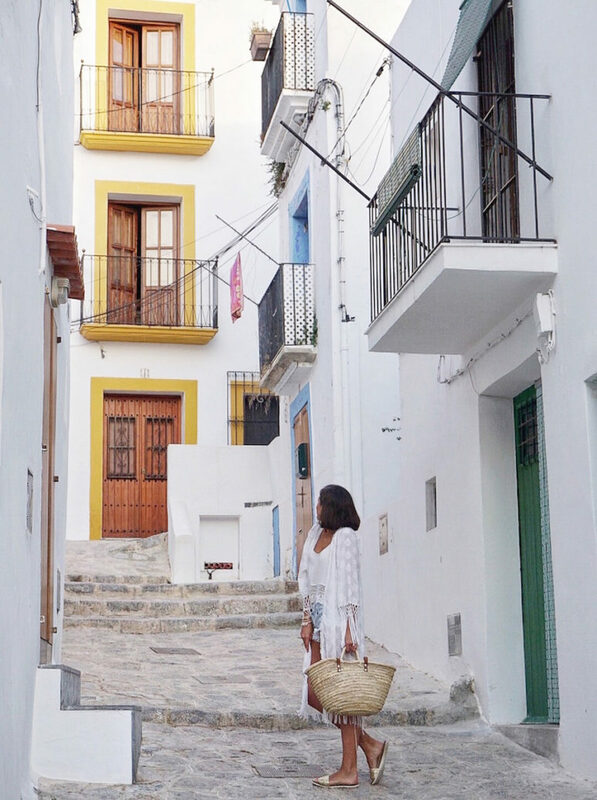 There’s a lot more to this beautiful island in the middle of the Mediterranean Sea. 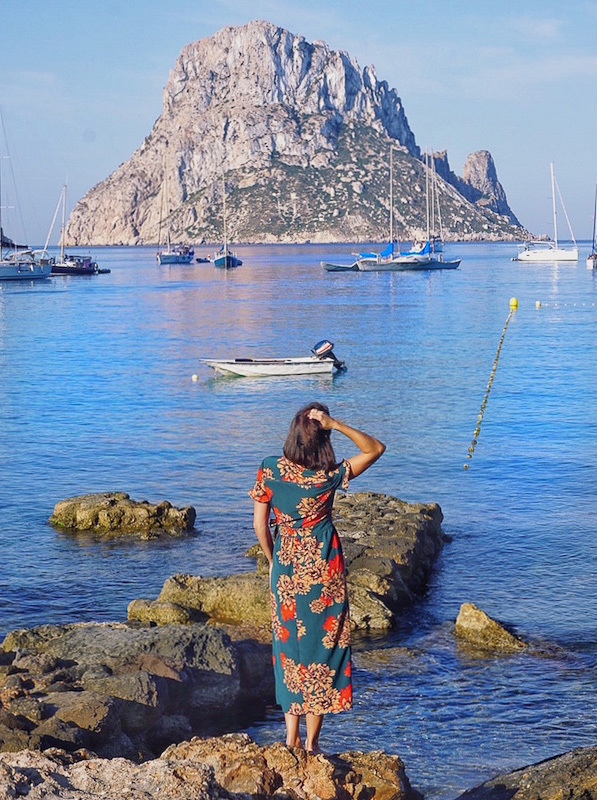 I’ve been going on holiday to Ibiza since I was little and even lived there for seven years during my teens so it’s a very special place for me at heart. 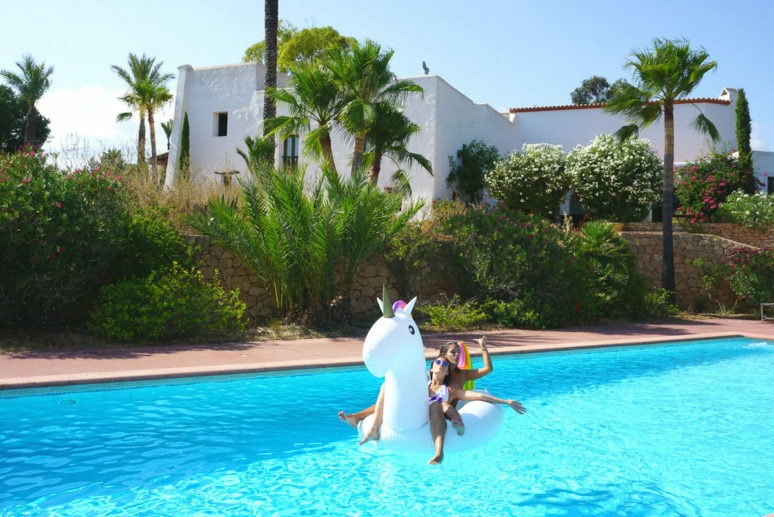 There has been no summer without an escape to Ibiza. 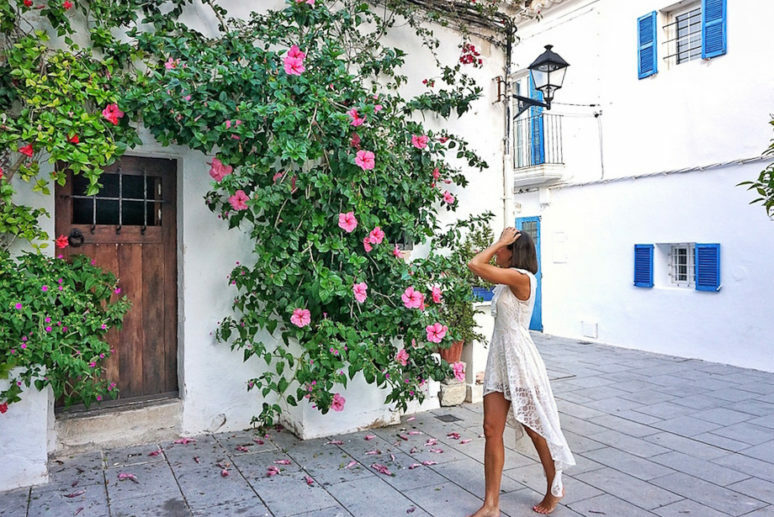 What I love the most about the island is that it has still managed to keep its history and local traditions, likewise in the other Balearic Islands. You will notice this when visiting the smaller towns such as Sant Josep, Santa Gertrudis, Sant Miquel, etc. 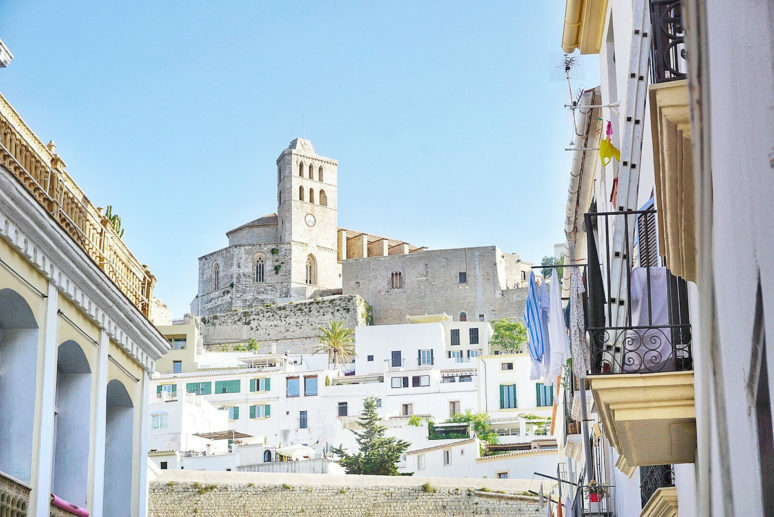 Dalt Vila is the old town of Ibiza which is full of charming little streets with jewellery shops, art galleries and many lively bars and restaurants. 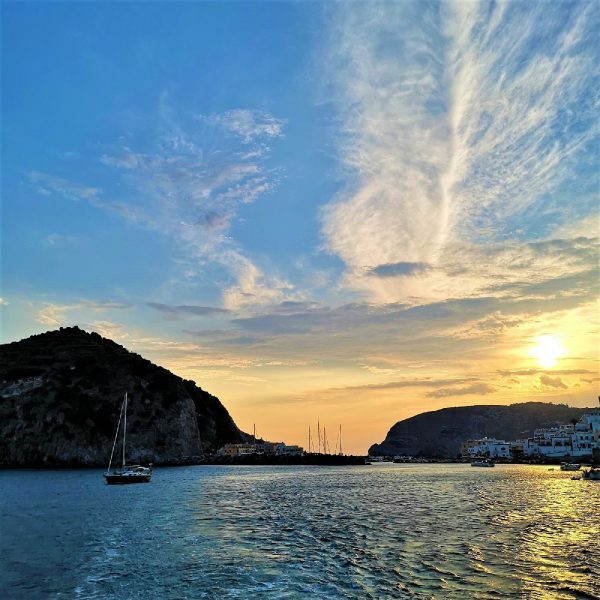 It’s so nice to have a walk around this part of Ibiza in the evening just before sunset. From the top of Dalt Villa you will see beautiful panoramic views over the rest of the town and the marina. It’s the beaches that take my breath away! The water is so clear and the different shades of blue will make you feel in paradise. 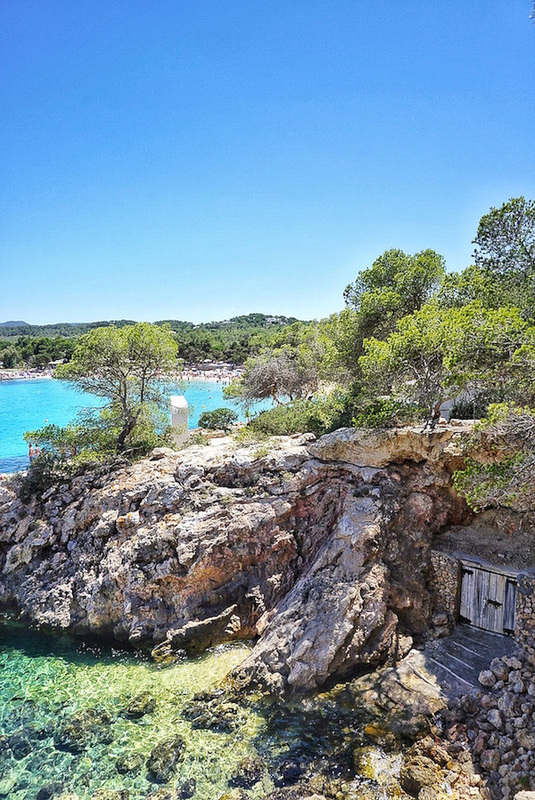 Some of my favourite beaches are Cala Comte, Cala Jondal, Salines, Cala Bassa and Cala d’Hort. 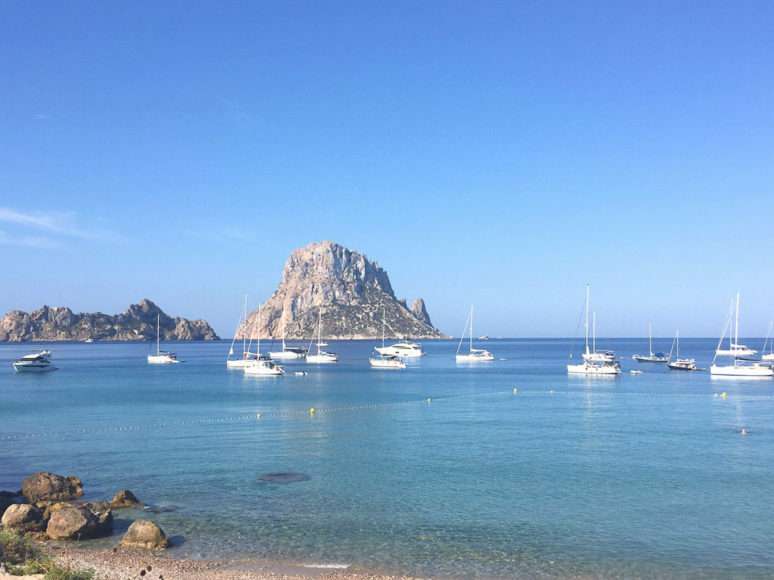 Another great thing about Ibiza is that it’s only a 30 mins boat ride from Formentera which is well known for its amazing fine white sandy beaches and crystal clear turquoise sea. You can either take a public ferry or rent a private boat for the day. If you are looking for a fun moment with friends I really recommend the beach clubs to enjoy good cocktails and live music. Blue Marlin, Experimental Beach Club and Ushuaia are my personal favourites. At night, you have many clubs to choose from depending on the kind of music you’re looking for. Each night the clubs host different DJs so there’s always a new party to try. You can also eat really well in Ibiza, however beware as there are many tourist traps where you’ll end up paying a lot for something that’s not particularly good. 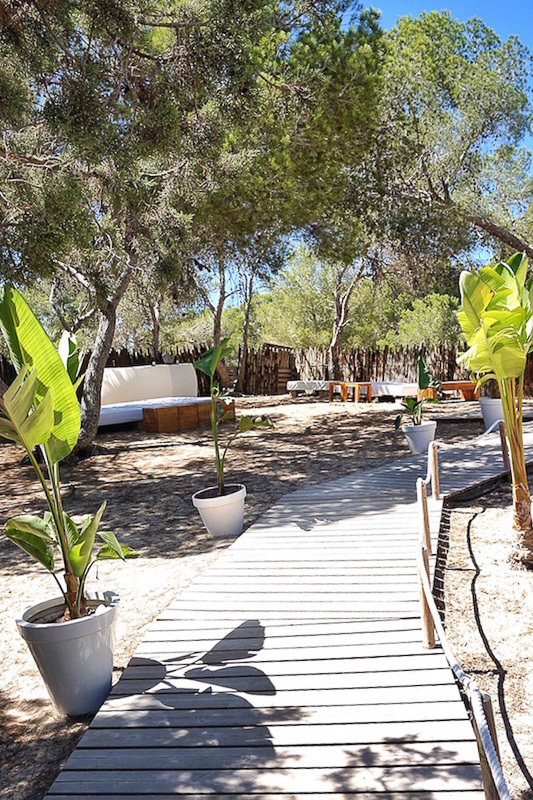 Some of my best addresses are Cas Costas, Can Berri, La Focacheria, Vinyl Buger Ibiza, La Paloma, El Zaguán, Sa Caleta Restaurant and Aubergine. 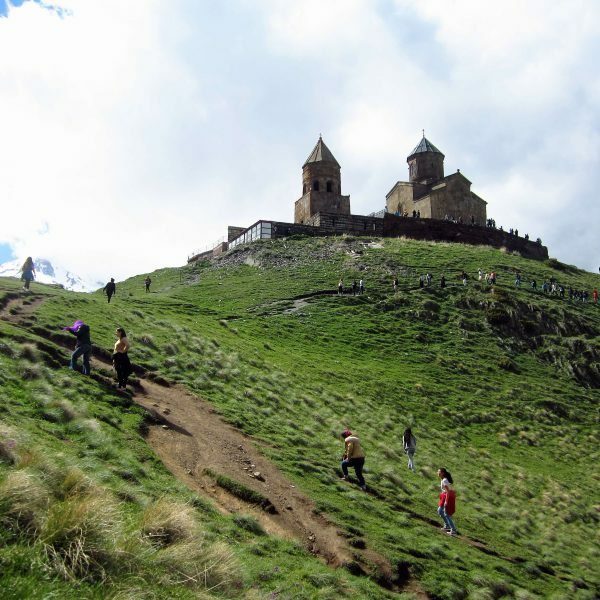 The summer season runs from May to October but the best months are June and September when it’s a little less crowded. 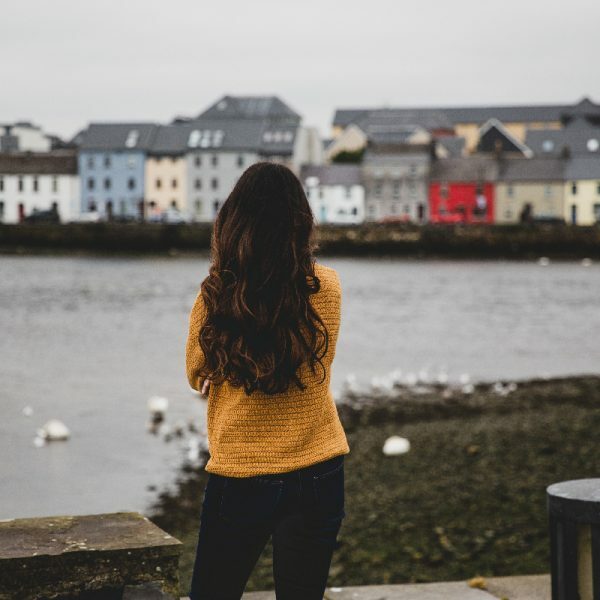 Regardless of where you’re staying I think it’s really important to rent a car to explore the island freely as public transport isn’t very reliable and it can be hard to get a taxi sometimes when it’s really busy. 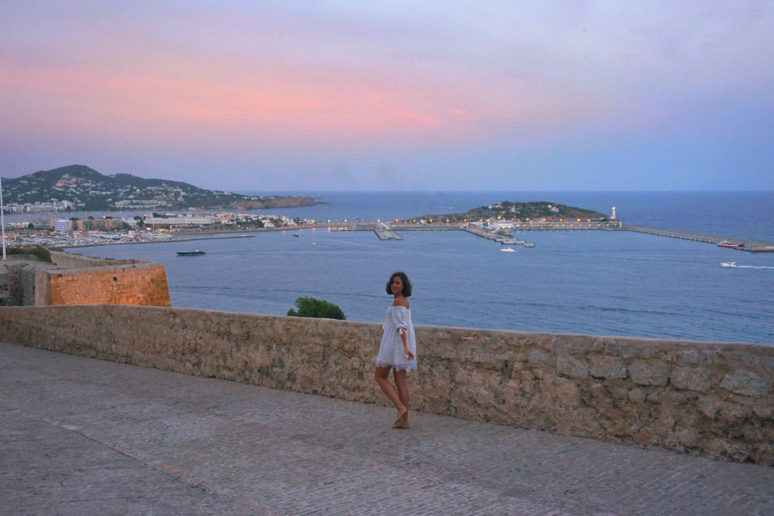 I hope this post with all my photos will make you want to head over to Ibiza either this summer or next. I’m sure you won’t be disappointed and that you will be enchanted in the same way as everyone else is. I agree with all your suggestions.. I have been going to ibiza for over 20 years, I especially love the beaches and the atmosphere. The last two years I have also attended Spanish school, ibiza has so much more to offer than nightlife.. ibiza will always be in my heart.